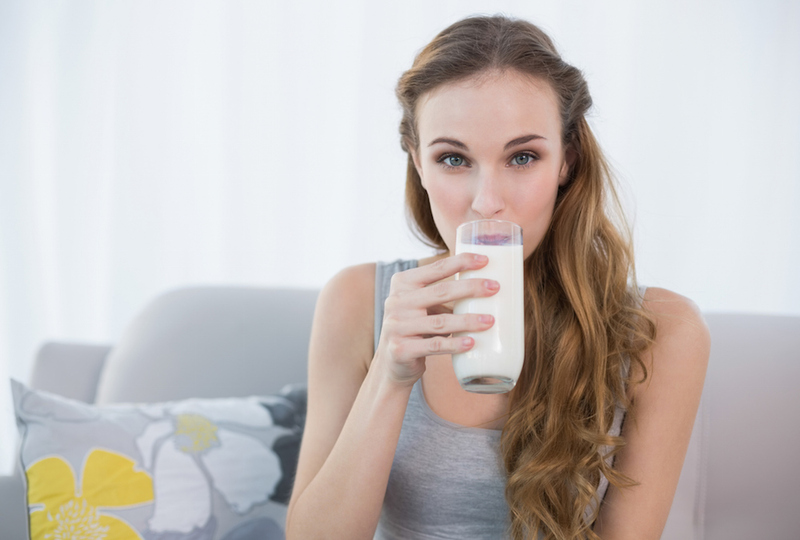 Everyone knows that drinking milk is good for your bones, but a new study may indicate that it’s not great for your brain-as researchers have now linked milk consumption to signs of Parkinson’s disease. "The link between dairy products and Parkinson's disease has been found in other studies," explained study author R. D. Abbott, PhD, with the Shiga University of Medical Science in Otsu, Japan, in a statement. "Our study looked specifically at milk and the signs of Parkinson's in the brain." According to the paper, which is published in Neurology, Abbott and his team followed 449 Japanese-American men who were participating in the Honolulu-Asia Aging Study. These men were an average of 54 years old, and were followed usually for 30 or more years until death. Then, they were autopsied, with the focus being on the substantia nigra region of the brain-which plays a key role in Parkinson’s. Loss of cells in this area leads to the tremors associated with the disease. The team also measured the amount of a pesticide called heptachlor epoxide in 116 of the brains which was found to be in very high concentrations in the milk supply of Hawaii in the early 1980s. At the time, it was a popular agent for protecting pineapples against insects, but was quickly removed from use in the US. It may still exist in significant concentrations in certain water supplies. Two cups of milk per day could lead to fewer brain cells. Read more..